 A GSM Core network that integrates with VoIP platforms to backhaul voice and SMS. Ideal for VoIP based carriers. Saturn Eclipse offer a complete GSM software core and provide innovative integration with VoIP services. The GSM software solution seamlessly translates the traditional GSM protocols into SIP call flows to backhaul voice and SMS over a VoIP based carrier. The GSM Core solution enables customers to create large scale GSM mobile networks through an internet based web application without the need of GSM infrastructure or prior GSM knowledge. By integration with existing VoIP platforms, the mobile handsets will simply register against the VoIP platform where the operator has the control to accept or deny network access. Calls will also be routed to the VoIP platform just like with any other internal desk phone. This makes it possible to assign existing SIP numbers to mobile handsets when roaming on to the femtocell network.